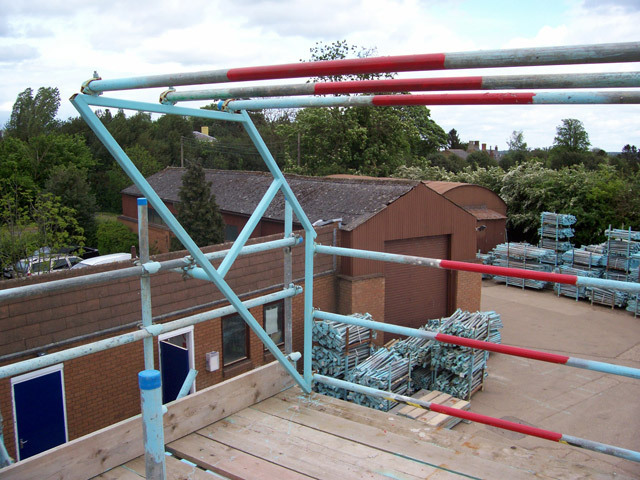 Midland Scaffolding Services employ some of the most innovative and qualified designers in the industry. 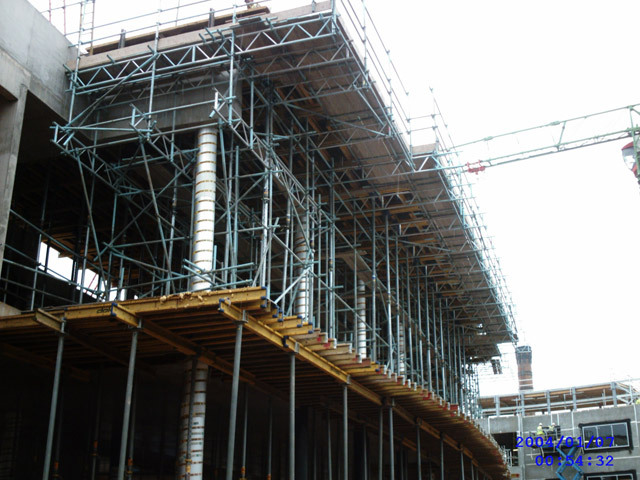 Our temporary works designers can offer a complete range of services that starts at pre-tender stage and continues through, until practical completion. 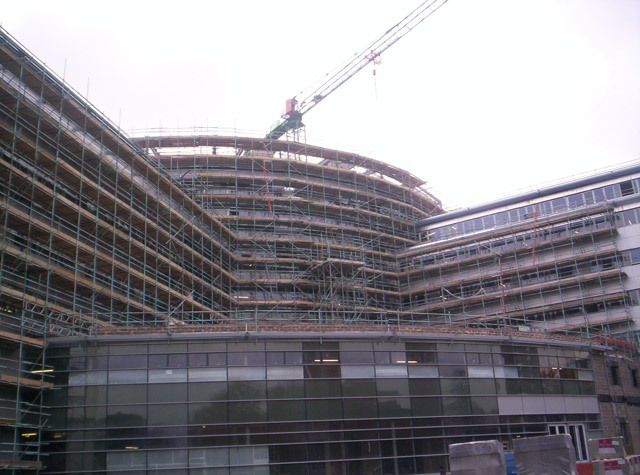 They work with the client, design what the client wants, what the scaffolders can build – not fancy drawings that take no account of buildability. 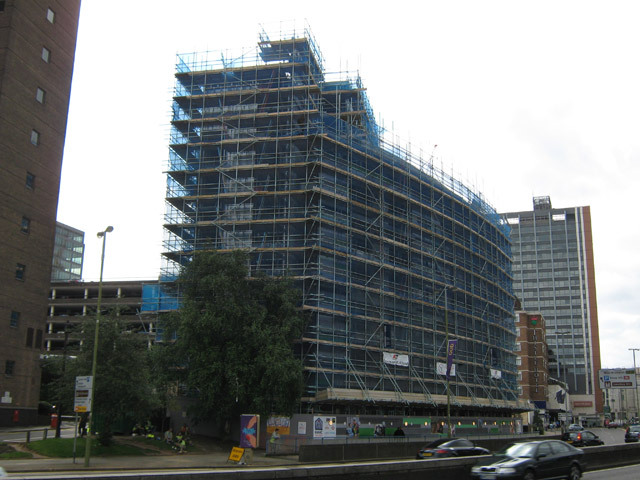 Midland Scaffolding Services have designed and erected scaffolds on some of the most well known buildings and structures in the country. Browse our designing history to gain an insight as to what our designers could do for you.